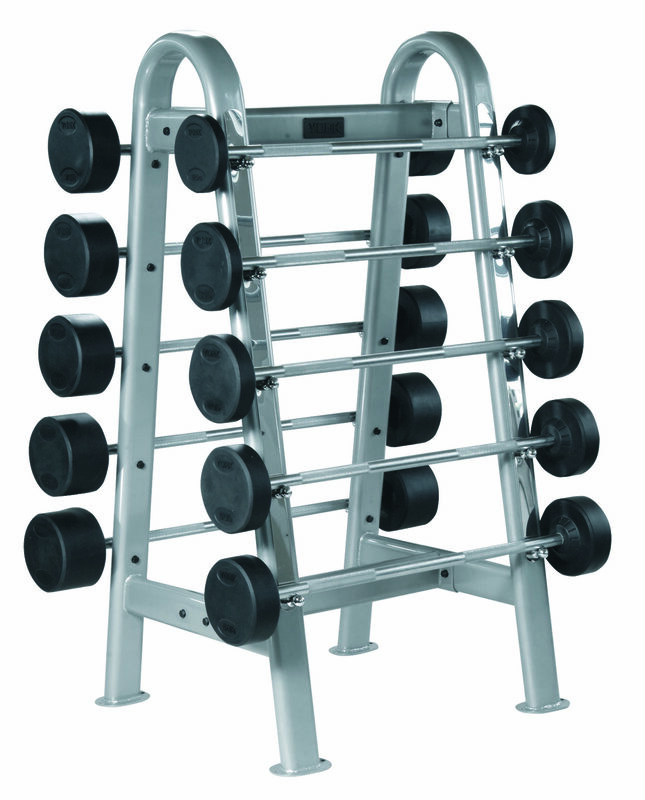 The York Silver package is a complete package with the serious lifter in mind. 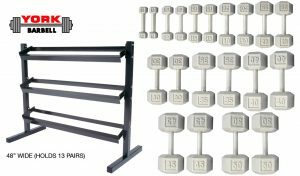 The Silver package boasts a comprehensive free weight layout including a squat rack and bench press from York’s Pro Series line, 300 lbs. 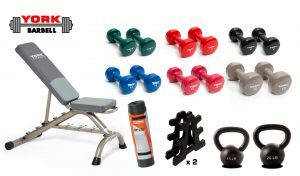 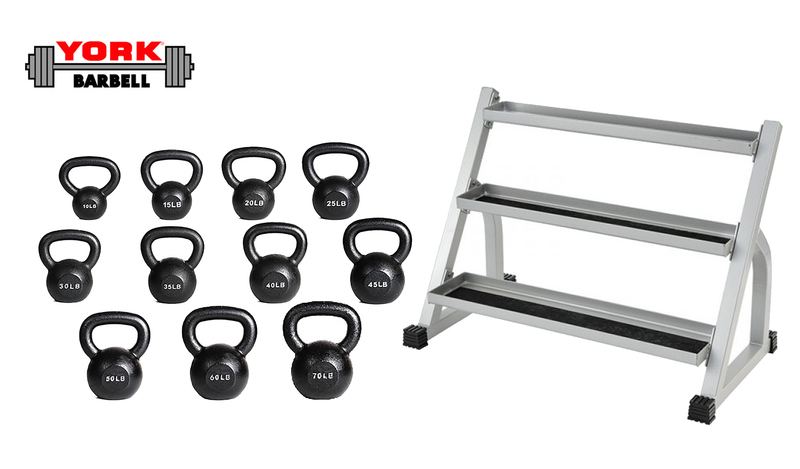 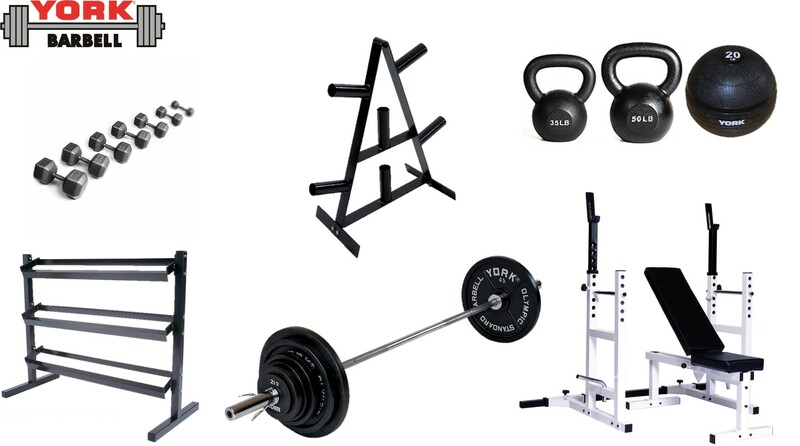 weight set, 5-50 lbs dumbbell set, kettlebells, slam ball, and storage for both weights and dumbbells.